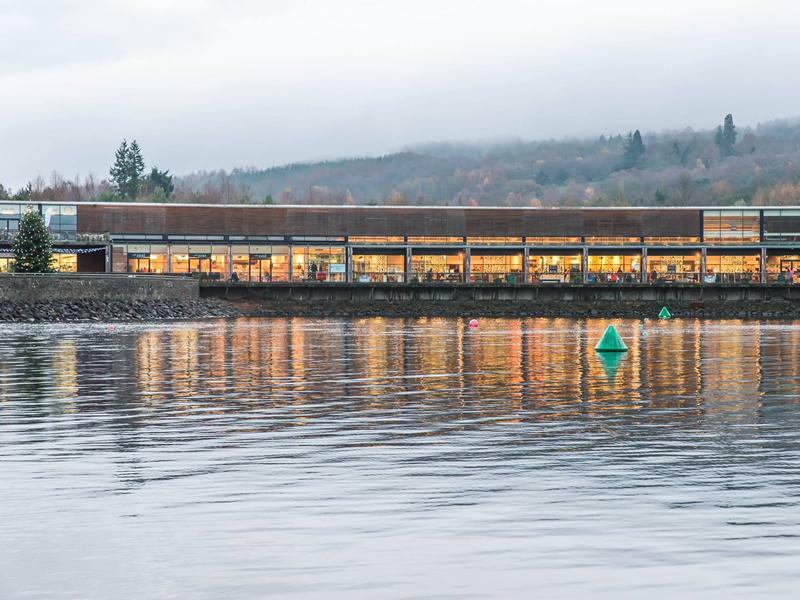 To reflect on our beautiful surroundings, and placement within Loch Lomond & the Trossachs National Park, our cafes and restaurants all use fresh locally sourced, or Scottish, food and drink products where possible. Our play-park recognises the high roads and the low roads of Scotland through its climbing and play areas. It has equipment that the kids will love including a secret garden hide-away and a lovely reading and learning area with toadstool seats. The play park is open all day every day and we hope that you can come along and enjoy it. Water bus services on Loch Lomond have rapidly established themselves as a great way to experience different locations around the loch. Linking west, east and south shore locations like Luss & Balmaha, Balloch & Balmaha and Tarbet with Inversnaid & Rowardennan. Will it be a walk and lunch in Balmaha, strolling around Luss, hiking on the West Highland Way or exploring Balloch? Or will you be one of the many cyclists taking your bike on the boat as part of a journey around the National Park? Services run each year between March and November.